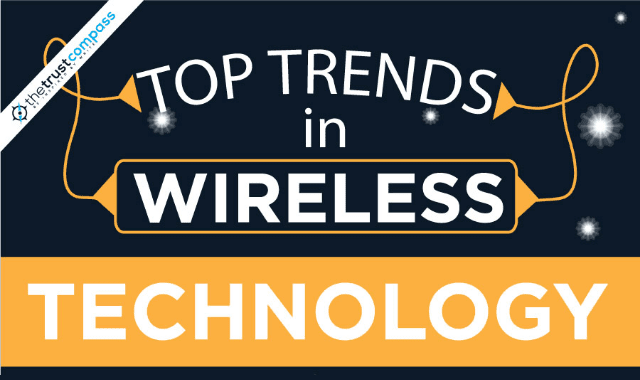 Top Trends In Wireless Technology For Modern LifeStyle #Infographic ~ Visualistan '+g+"
Wireless technology has been the one of the fastest growing areas of science in recent years. The wireless bandwidth of a country affects its GDP and employment opportunities significantly. Almost half of the households in the US are wireless-only. Putting all this data together, we get the picture that wireless technology is something that we can't do without.